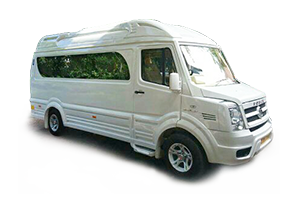 Chardham Tourism is one of the largest car & taxi rentals service provider in Uttarakhand. 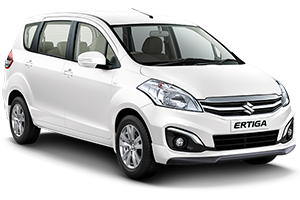 Reliable Service with best car & taxi hire rates Chardham Tourism becomes the best choice for chardham yatra car & taxi rental agency. 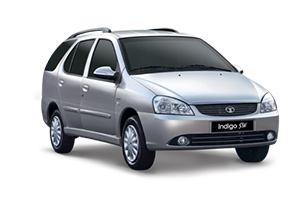 We are one of the largest car and taxi hire service provider in Uttarakhand, Haridwar. 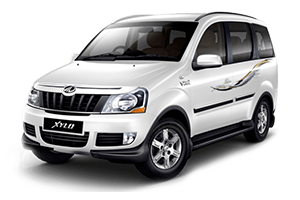 Get the best deal in Chardham Yatra Car Rentals. 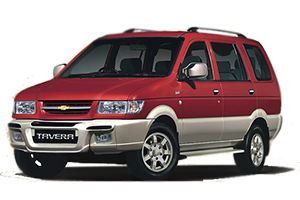 Getting a reliable car rental agency is bit difficult while you search online. 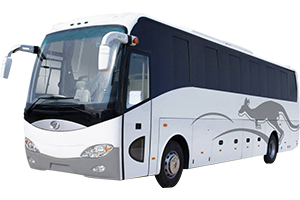 There are plenty of travel agency those offer car hire service actually don’t exist at physical location they informed in their website or portal. 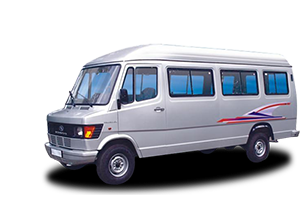 Chardham Tourism from approved travel agent by Uttarakhand Tourism Dept. 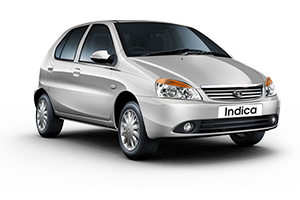 is a reliable agent for all your car or taxi rental requirements in Haridwar or entire Uttarakhand. 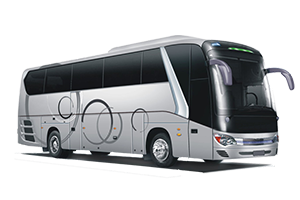 We offer car and taxi hire service from our own cars and drivers. 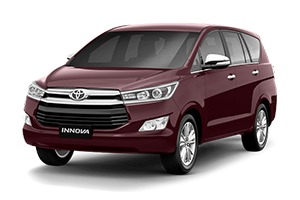 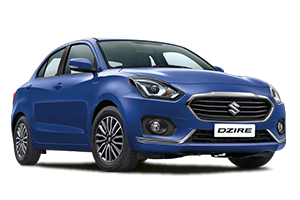 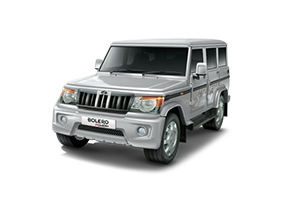 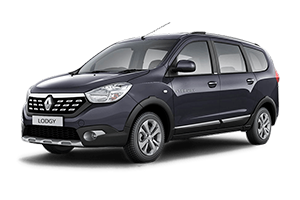 Best car rentals in Uttarakhand and reliable service. 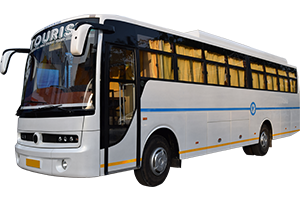 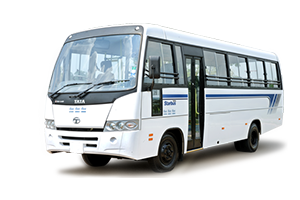 You can contact us for car service for chardham yatra, car rental for chardham yatra, taxi rental for chardham yatra, taxi hire for chardham yatra, car coach rental for chardham yatra,etc.